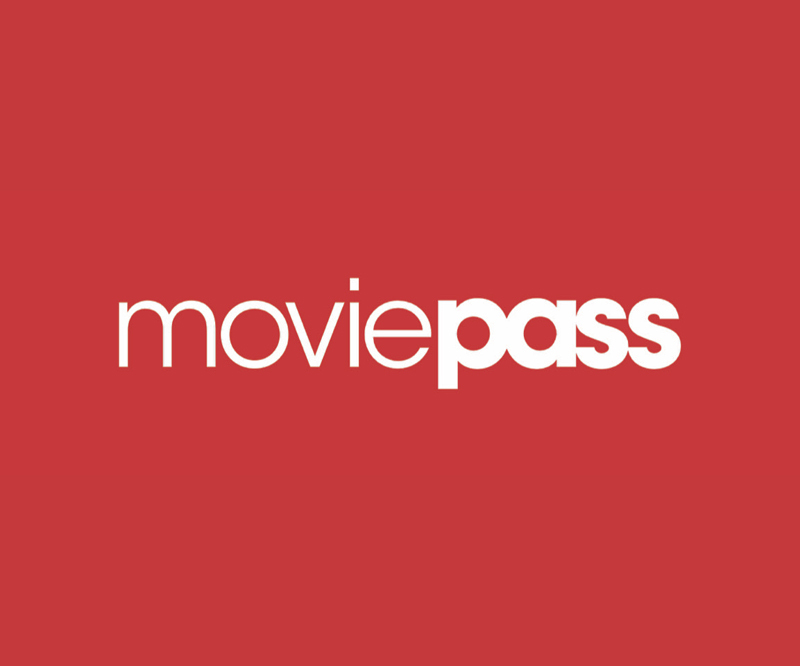 NEWS – MoviePass – once the darling of movie lovers everywhere – then the bane – is back at it again. When you were jonesing to see a flick, you got yourself within 100 yards or so of your favorite cineplex and fired up the MoviePass app on your phone. Once your location was verified, you picked the movie you wanted to see at that theater. MoviePass loaded the full price of the ticket on to your debit card and you then used it to purchase your ticket. You could do this once per day, every day. Taken to its logical limit, and assuming $10 tickets, you could see $310 worth of movies for a meager $10. What a deal! Much like the car dealer – “We lose money on every car we sell – but we make it up on volume!”, this model was not sustainable. The real dollars were supposed to be in the metadata about the consumers, their viewing habits and so on. But, that didn’t pan out so well either and the company bled cash like…well like a company losing money on every transaction. 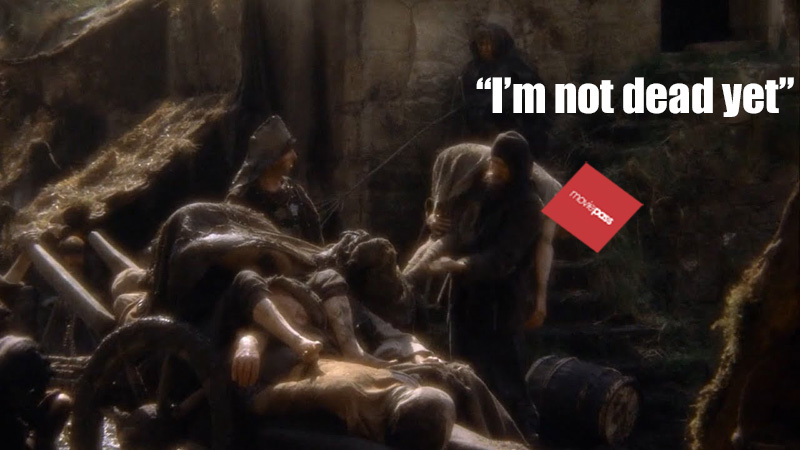 Being recently retired when MoviePass came out, my wife and I jumped on it and used it. A lot. Not 31 times a month, but we saw nearly 40 movies in about five to six months. Then the bottom fell out. MoviePass restricted available movies, forced you to take photos of your tickets, limited the number of movies you could see per month, and so on. And, they did all this, changing the terms of the deal, even though we paid for an entire year. We were given the option of canceling, so we did, and recovered just under 50% of our money back. All in all, we were out a total of about $120 – $60 each. Not bad for 40 movies – each. 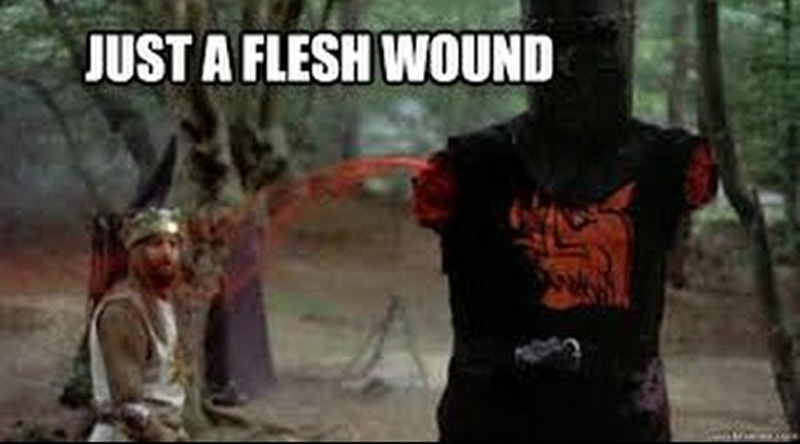 it appears it was just a flesh wound. MoviePass is back with a new “uncapped” plan. While that sounds like “unlimited”, there are caps. For a limited time, MoviePass Uncapped is available for $9.95 per month for a 12-month subscription period when paid in advance via ACH payment. Monthly subscribers take a 50% hit at $14.95 per month via credit card payment – also a limited time deal. MoviePass says the standard full price will be $19.95 per month via credit card payment, once the limited time deals expire. You can see an unlimited number of 2D movies, but only the movies MoviePass determines are available on any given day. One positive change is the ability to reserve tickets three hours before showtime and check in at the theater between 30 minutes before showtime up until ten minutes after showtime. MoviePass is good at over 30,000 screens across the country. 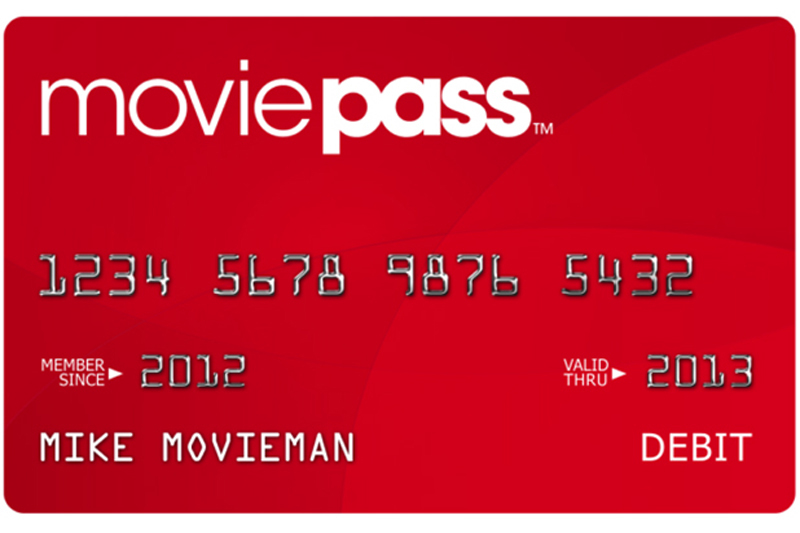 MoviePass’ Select, All Access and Red Carpet plans, introduced in December 2018 are no longer available but will be honored for the duration of a user’s paid subscription. Your movie choices may be restricted due to excessive individual usage which negatively impacts system-wide capacity. For someone that likes to see movies, especially not the latest blockbusters, MoviePass can be a real windfall. And, if you can be flexible, the blockbusters should eventually be on the list and available to see with MoviePass. You can learn more at MoviePass.com. LOL… how many times are people going to fall for the same thing from these MoviePass guys? Well if you can utilize the service. Even if it blows up down the road, you can still get value from it. I personally am NOT able to take advantage. Maybe 20 years ago I could.